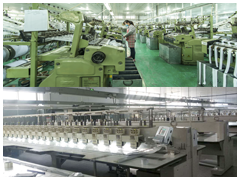 Shandong Lawrance Textiles Co., Ltd.
Shandong Lawrance Textiles Co. Ltd. was founded in August 2003 by to Ajlan & Bros. 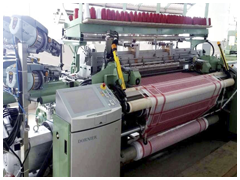 It is a 100% Foreign Investment Enterprise in China engaged in the manufacture of yarns, textiles, garments and packaging materials. 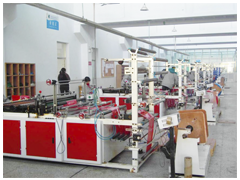 The company is occupying 261 mu land (approximately 174,000, meters) situated in Zaozhuang City, Shandong Province, China. The driving force behind the company’s steady growth throughout its decade and a half history is the management of dedicated and technically strong professionals. Currently, the company has more than 4700 total workforce and continuously expanding in number. 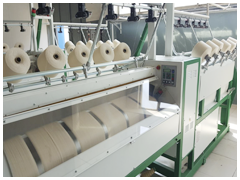 The company specializes in the production of Spun Yarn, Knitwear, Woven wear and Arabic traditional costumes instead of customs and Headwear in variety of patterns. 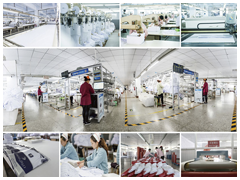 The company is a strong player among Shandong’s Industrial Cluster with stable orders; production and sales performance are relatively balanced throughout the whole year. We currently ranked as one of the top of the exporters in Zaozhuang city with more than $ 100 Million Export Value Annually. 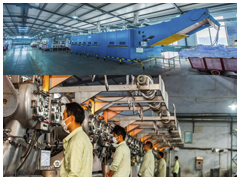 We are committed to providing high quality product with competitive price to the global market, and provide reliable delivery and best customer service with our ability and solid industrial experience. From the perspective of long term, provide “one-stop service” to the global customers with our diverse products. 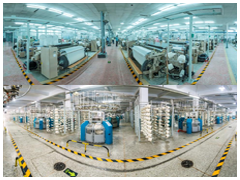 Maintain our leading market position in the textiles and garment industry. Attract the dynamic and creative talents to manage the enterprise and draw the skillful labors to prompt the mutual growth path. Copyright © 2018 lawrancetex.com All rights reserved.